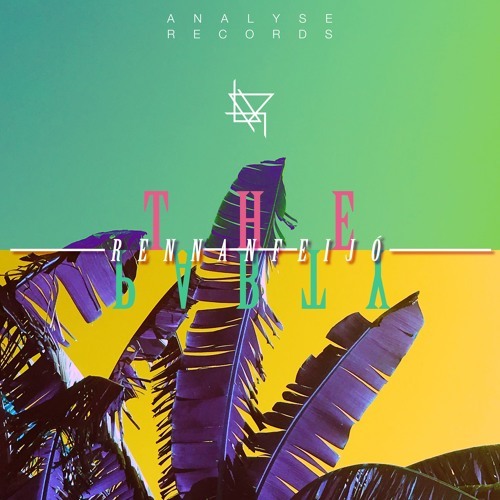 DANCE - thats propably the first thing coming to your mind when you listen to the Analyse Records release from the brazilian DJ and producer, Rennan Feij. This release is simply called "The Party" and it is way more than just that. Groovy house-beats, catchy vocals and playful synth-sounds deliver the spirit of So Paulo club szene directly to your homes. A musthave for all you party people out there!